BuzzFeed published the 35-page document in its entirety in January 2017. Michael Cohen, Donald Trump’s personal attorney and close confidant, says he filed a pair of lawsuits on Tuesday, one in federal court against the private investigative firm Fusion GPS and the other in state court against the popular website BuzzFeed. When reached for comment, a BuzzFeed News spokesperson defended the news organization’s decision to publish the document. “The dossier is, and continues to be, the subject of active investigations by Congress and intelligence agencies,” wrote BuzzFeed News spokesperson Matt Mittenthal in an email. “It was presented to two successive presidents, and has been described in detail by news outlets around the world. Its interest to the public is obvious. This is not the first time Trump's personal lawyer has attacked the free press, and we look forward to defending our First Amendment rights in court." A spokesperson for Fusion GPS did not respond to requests for comment. Cohen tweeted Tuesday evening: "Enough is enough of the #fake #RussianDossier. Just filed a defamation action against @BuzzFeedNews for publishing the lie filled document on @POTUS @realDonaldTrump and me!" (Pablo Martinez Monsivais/AP) Glenn R. Simpson, co-founder of the research firm Fusion GPS, arrives for a scheduled appearance before a closed House Intelligence Committee hearing on Capitol Hill, Nov. 14, 2017. 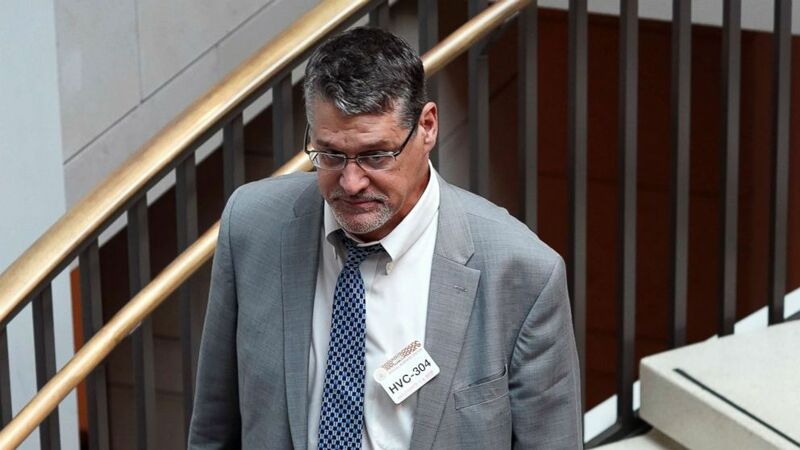 Fusion GPS was hired — first by Republicans and later by Democrats — to conduct research into then-candidate Trump. The dossier contains unverified information compiled by former British intelligence officer Christopher Steele on behalf of the investigative firm. The dossier includes allegations Cohen played a key role in the alleged Russian effort to interfere in the 2016 election. Steele recorded claims that Cohen had secret meetings with Kremlin officials in Prague in August 2016, at the height of the campaign, during which he allegedly discussed how to pay Kremlin-associated hackers for their work against the rival Hillary Clinton campaign. 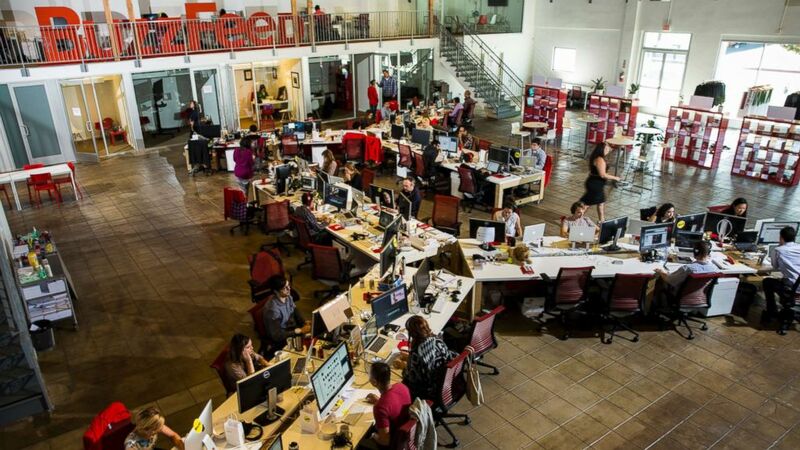 (Jay L. Clendenin/Los Angeles Times via Getty Images) The newsroom of the Los Angeles headquarters of the website Buzzfeed.com, photographed Oct. 7, 2013. Cohen has forcefully and repeatedly denied any knowledge of any such operation. Cohen has also attracted the interest of congressional investigators probing Russian efforts to interfere in the 2016 election for his role in the negotiations to build a Trump Tower in Moscow in 2015 and 2016. Cohen told ABC News in August that while the Trump Organization seriously considered the proposal, the plan was eventually abandoned. ABC News’ Matthew Mosk and Alex Hosenball contributed to this report.